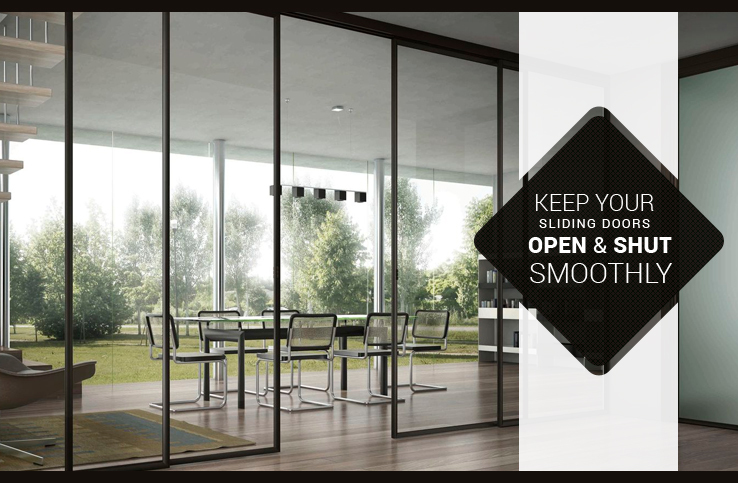 So, you have well-polished windows and are completely satisfied with your interior? 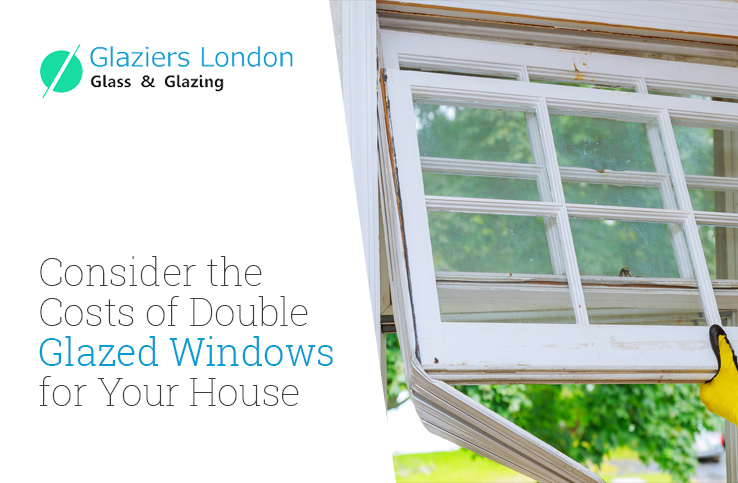 But, what if your shiny double glazed windows have withered away and it all went unnoticed? 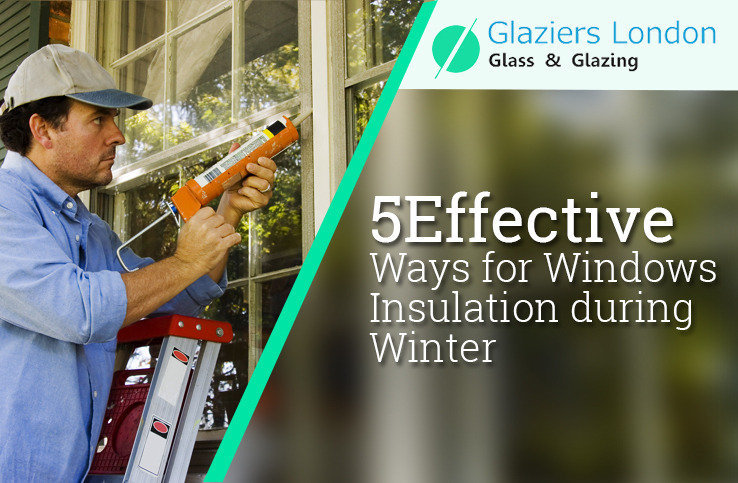 It is important to keep a watch at your light balancing windows to ensure proper protection and safety. 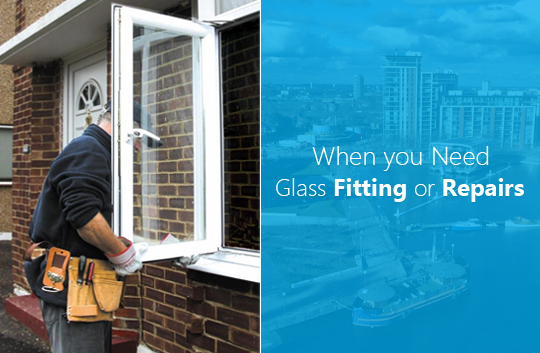 You can consult a reputed glass glazing company in London for repairing the old windows. Read on to know about the possible problems that demands window repairing and effective solutions for the respective problem. 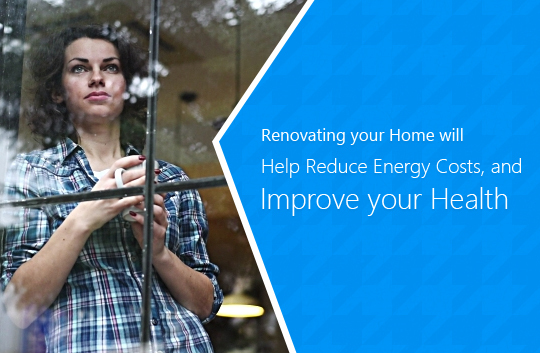 You must be thinking that these are very common changes but these little changes can decide your windows life. 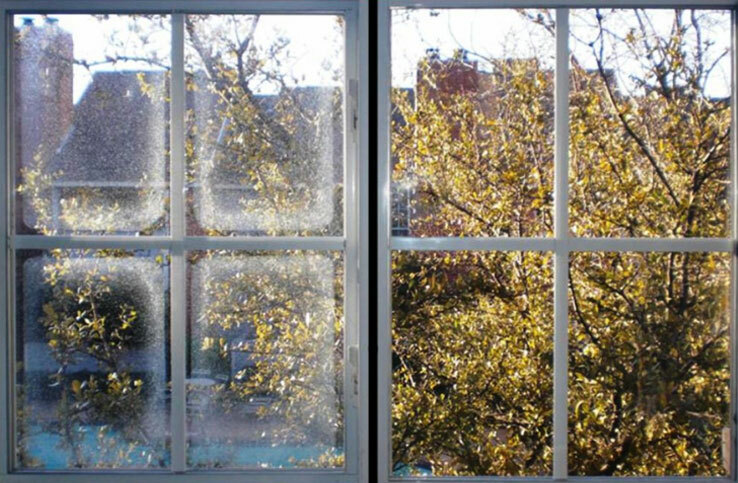 Now, how do you know that the situation demands repairing or replacing windows? Well you can only plan this when you know about the above points in detail. It can be anything from a leaking seal or a blocked drainage section. In case of a blocked drainage, a simple cleaning can recover the problem. 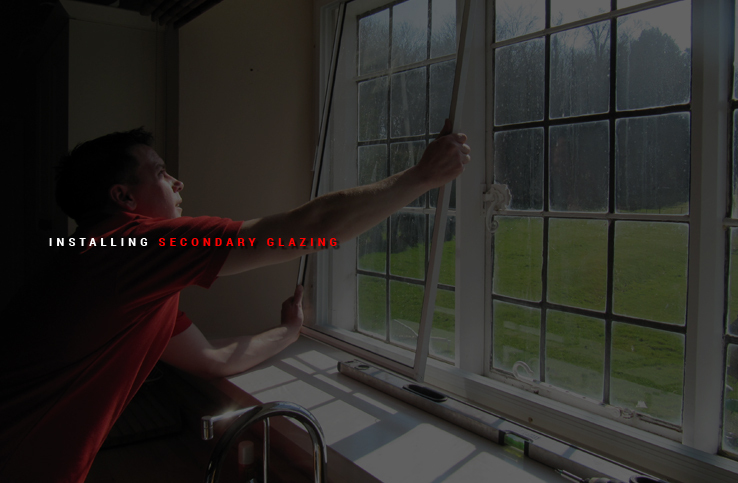 If there is a leaking window seal, it is advised to connect with a local glazing company in London for a quick replacement. Another possible situation is gaps built around the frame edges which results in failed sealants between the aperture and sealant. Fortunately, if the windows are under the guarantee period, consult the company to cover the problem. If not, you need to replace it at the earliest to prevent water from entering your room. 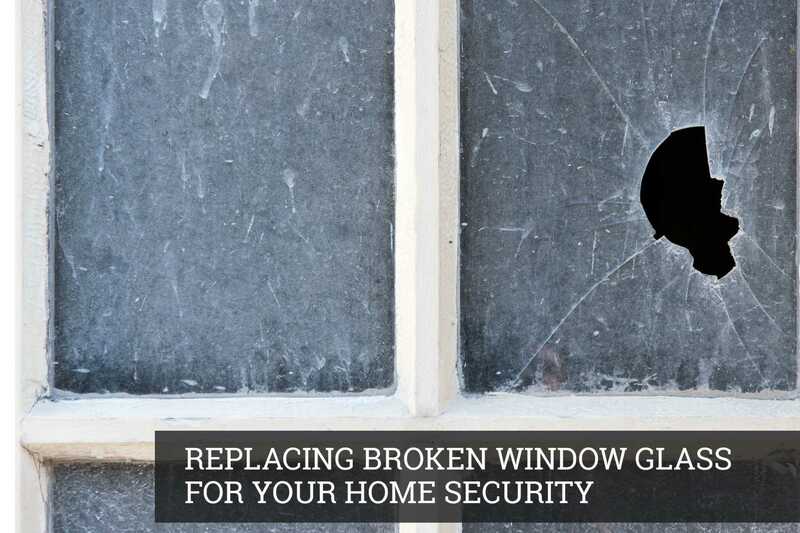 If the glass is scratched, cracked or chipped, it will gradually decrease its efficiency in protecting your house. You can correct these change by repairing the damage as quick as possible. Though, a deep damage is needed to be replaced with a new piece of window. 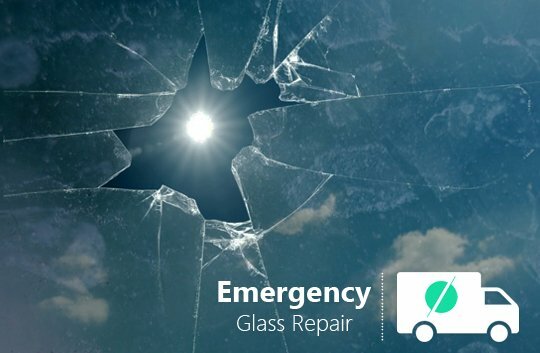 It is recommended to contact a double glazing repair company to repair or replace the damaged window. Draughts are broken seals in or around your window. If the draught is in the area between the window frames and bricks, it means that the sealant has possibly failed. You can fix the problem by filling up the gap between the frame and the wall. You can call a professional for the job if you can’t mend it. Draughts may also result from worn out weather seals that have lost its elasticity over time. In a case like this, it is advised to get the window seals replaced and upgrade the windows for better efficiency. Condensation is normal on the outer side of your window and they are doing their job in keeping your home warm. But, if this is the case inside the room, know that your window has lost its efficiency. No repairing and replacement is to be done, a dehumidifier is all that you need to overcome the problem. 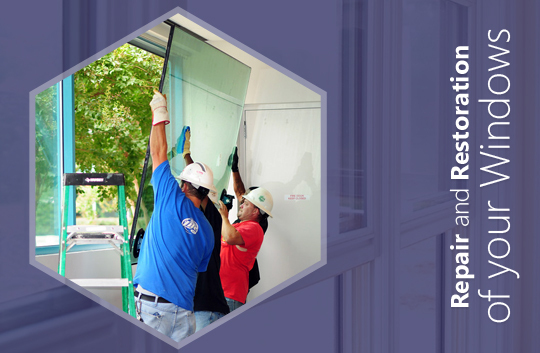 Now, when you know about the common problems that can result in failed glazing and protection of your window, you can easily repair or replace them as per the situation demands.